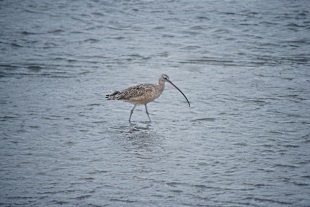 The Cyrano de Bergerac of the bird world is the long-billed curlew. Its bill is 9 inches long and curves downward at the tip. 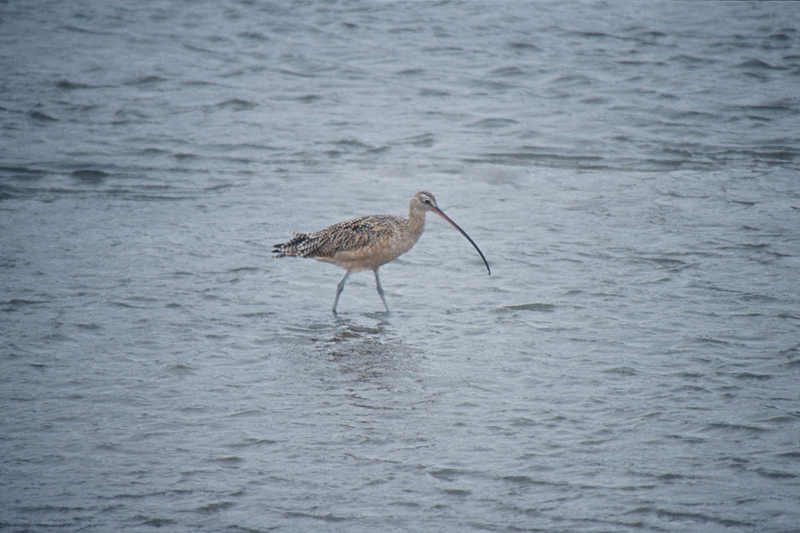 This 19-inch bird is the largest shorebird of North America. 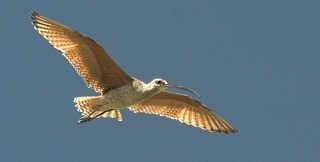 The long-billed curlew is cinnamon brown above and buff brown below. It is similar in size to a marbled godwit, but the bill of the godwit is shorter and turns up. Like Cyrano, the long-billed curlew is shy. 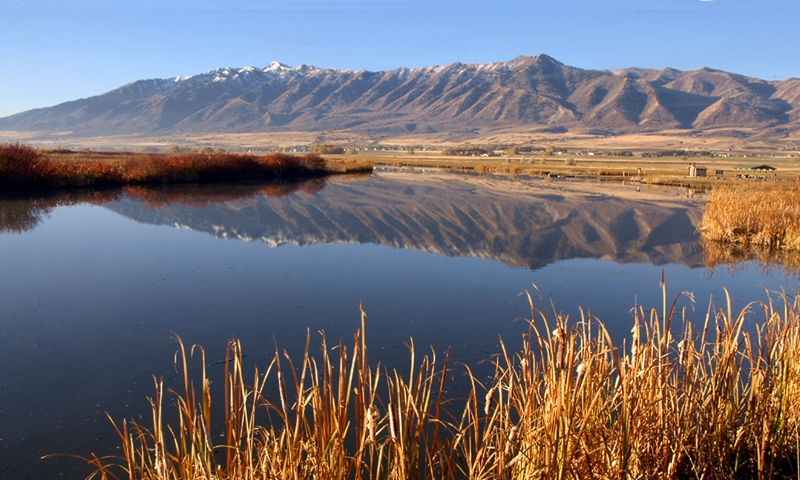 They arrive in Utah in mid-March, seeking open fields and grasslands away from trees, posts, power poles or any other perches of use to predators. They can been seen walking through fields, probing with their bill for worms, insects, spiders and even berries. In breeding season the male repeatedly flies high, then glides downward, calling all the while. Like other shorebirds, their nest is just a shallow scrape on the ground, lightly lined with grass. Typically 4 eggs are laid. Both sexes incubate the eggs for about 2 weeks. The down covered young hatch with their eyes open and feed themselves. Two to three weeks after the chicks hatch, the female departs. Dad stays with his chicks until after they fledge when they are about 35 days old. Soon thereafter curlews flock up to migrate south. In mid July, they fly to California or Mexico, where they frequent coastal mudflats eating crabs and other aquatic life. The long-billed curlew was once much more common. 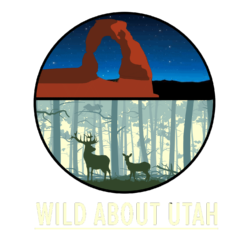 Market hunting in the 19th century and habitat loss more recently have reduced their numbers, but they persist in parts of Utah. Thanks to Kevin Colver for the use of his recording.